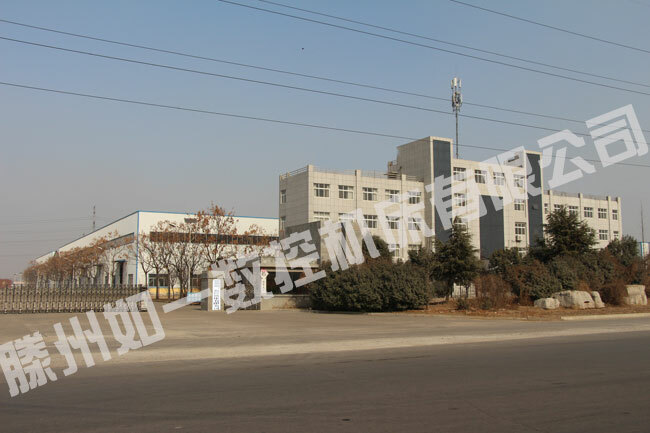 With over 20 years in machine tool industry, Tengzhou Rooy CNC Machine Co., Ltd is a provincial hi-tech enterprise with approximately 200, 000m2 of workshop. 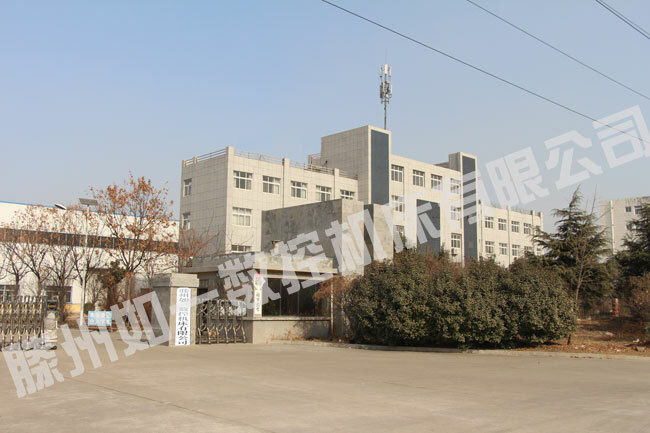 We are located in the scenic hometown of Motse-Tengzhou City, south of Shandong Province. We are 1 hour way from Jinan and 3 hours way from Shanghai and Qingdao by HRC, enjoying easy access to air, sea and land transportation. 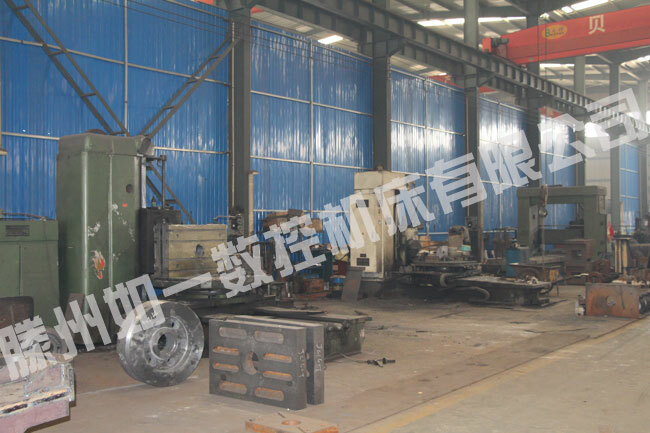 We are specialized in the manufacture of CNC machine center, CNC lathe machine, radial drilling machine and conventional milling machine. 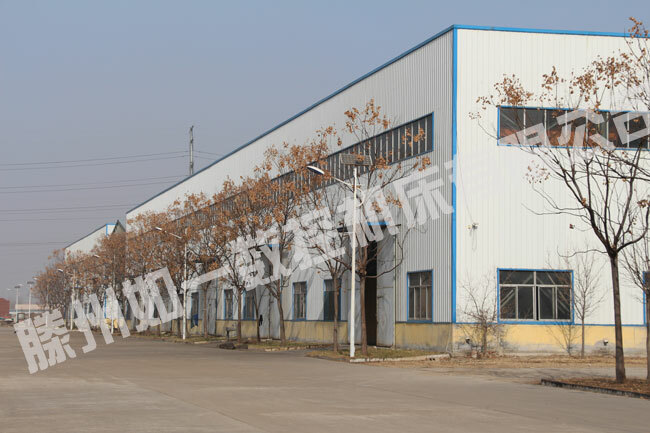 Our products are widely used in the auto, mould, construction machinery, military industry, aviation, high speed railway and energy industry. We are focusing on technical innovation, and continually introducing advanced equipment in a large scale. 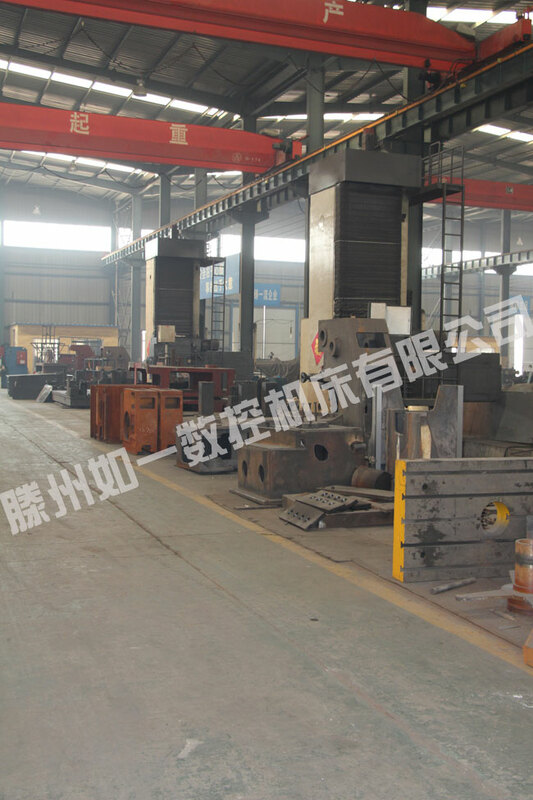 We have full set of equipment including those for forging, precision machining, supersonic frequency hardening, heat-treating, assembling and painting, etc. We have achieved the ability to import and export and ISO9001 standard Quality Certificate. 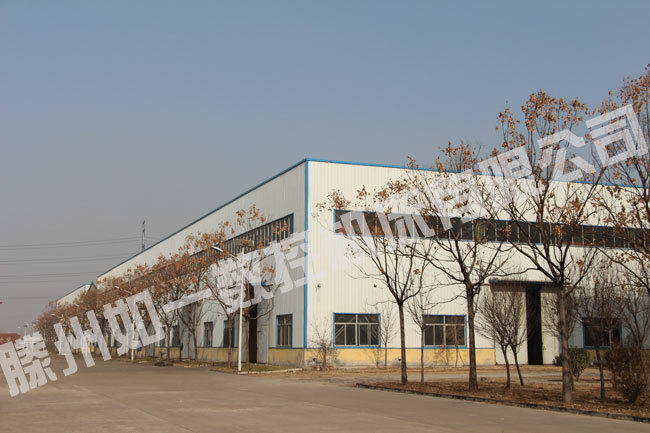 We have our own share in many market, and the products have been widely exported to Europe, America, Australia, Middle East, Southeast Asia, Africa and so on. Focusing on addressing customers’ needs, we aim at quality machines and perfect after-sales services to the customers.